New projects will be introduced during next month. Signing the memorandum of understanding between the Air force and Ceylon electricity board. Obtaining technical knowledge from Thailand government in view of minimizing problems caused by drought in the catchment area by inducing artificial rain. 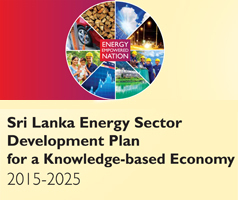 The ministry of power, energy and business development has made arrangement to launch this project. Under this projects arrangements have been made to induce artificial rain during drought season. The Thailand government had come forward to provide the technical knowledge and it is the first time in Sri Lanka that a program would be launched in relation to artificial rain. The Sri Lankan Air force will provide necessary flights and other services in this regard. The electricity board is functioning under the purview of ministry of power, energy and business development, the Ceylon electricity board will sign and memorandum of understanding with the Air force and this program will be held under the chairmanship of the Honorable Ravikarunayake ministry of power, energy and business development. State minister Hon. Champika Premadhasa also participated in this program. The MOU will be sign today 23rd at the headquarters of Sri Lankan Air force. 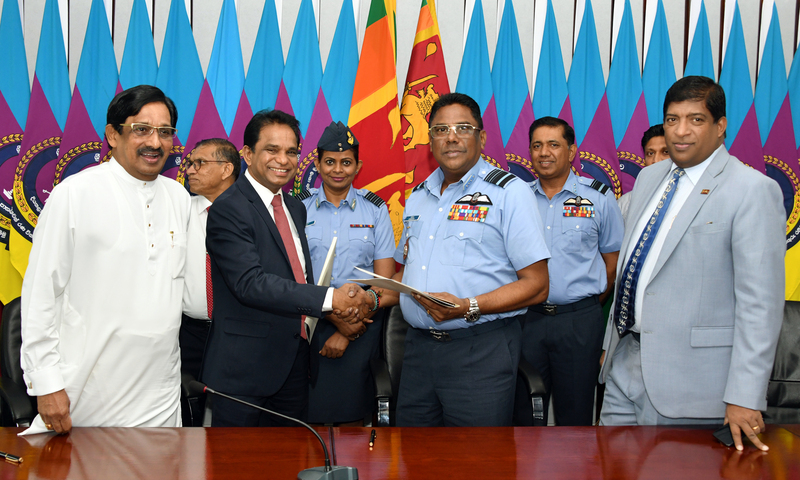 On behalf of Sri Lanka electricity board Dr. P.M.S.Patagoda and on behalf of Sri Lanka air force Air marshel Kapila Jayampathi will sign this MOU. The commander of Sri Lanka air force pointed out that by providing flights that to induce artificial rain in the catchment areas. The Sri Lanka Air force can contribute towards the success of this project. He said one flight will be modernized in this regard which has the ability to spray the chemicals and induce artificial rain. He said a special flight would be reserved for this purpose and allocate such flight for sole purpose of Ceylon electricity board. He further said today the MOU has been signed to enhanced hydro electricity generating systems instant of cold electricity system. In addition to generating electricity this could be used to induce artificial rain during the drought season to develop the agriculture activities of the country.